Comes with a glossy printed inner sleeve. Sticker on shrinkwrap: "Pet Shop Boys remixed by Tuff City Kids, Baba Stiltz & Stuart Price." ℗ and © 2017 x2 Recordings Ltd under exclusive licence to Kobalt Label Services. [...] Made in the EU. The mixes have no energy at all. Burn tries to be minimalistic but fails, adding samples from Always On My Mind does nothing and seems out of place. . Left to my own devices is okay, maybe for a radio mixshow . 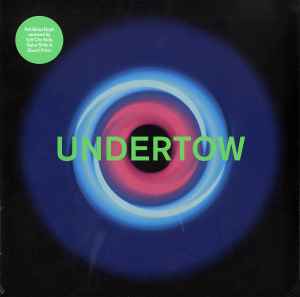 Considering Undertow was from the last studio Pet Shop Boys CD Super, it sounds very dated. Not sure if that was intentional or not, but it gets boring fast. This is not the Pet Shop Boys style we all expect on a 12" , save your money.